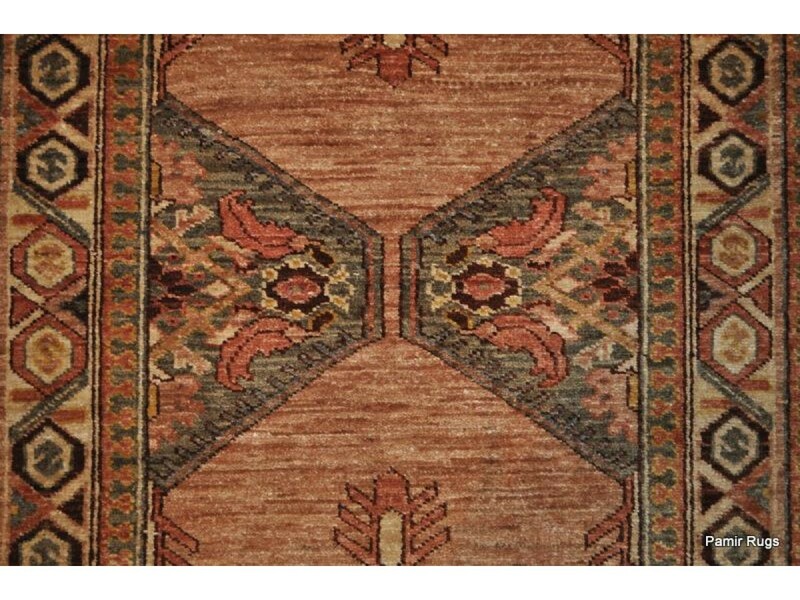 Vegetable (chobi) dye rugs Woven by talented Afghan weavers in ancient method, made of fine natural handspun wool and vegetable /natural dye; finely woven on organic cotton foundation. 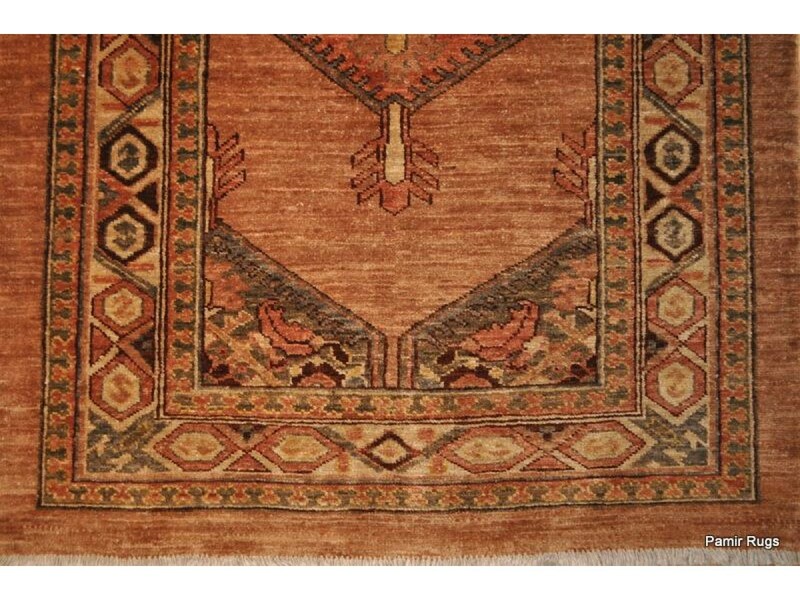 This is one of Pamir collection rug that is produced by Noori Co. in Kabul Afghanistan. 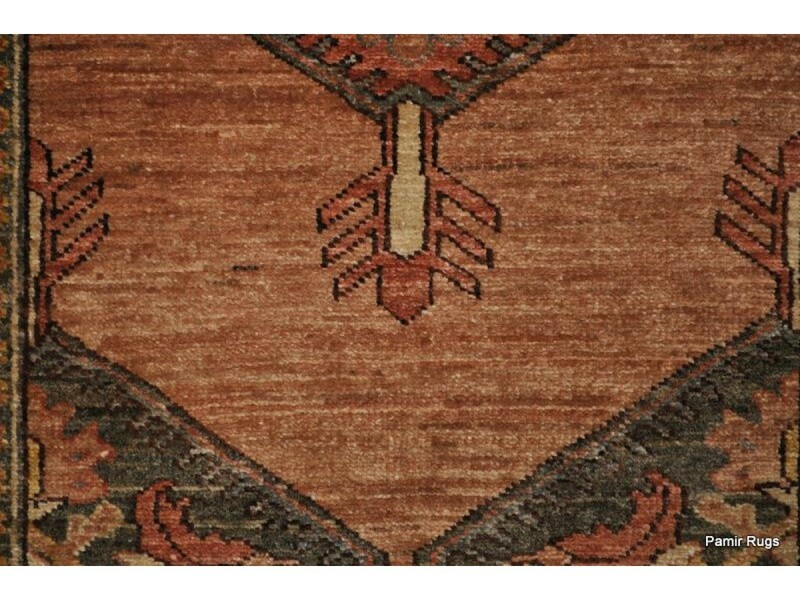 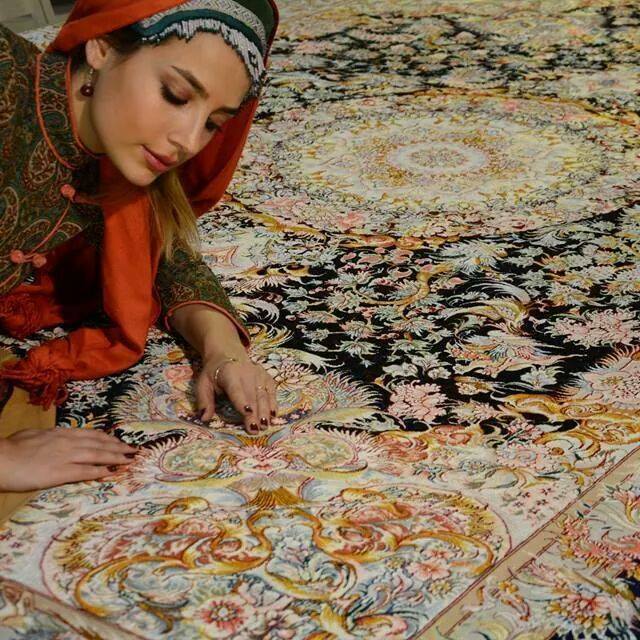 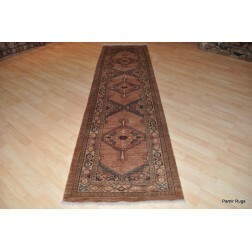 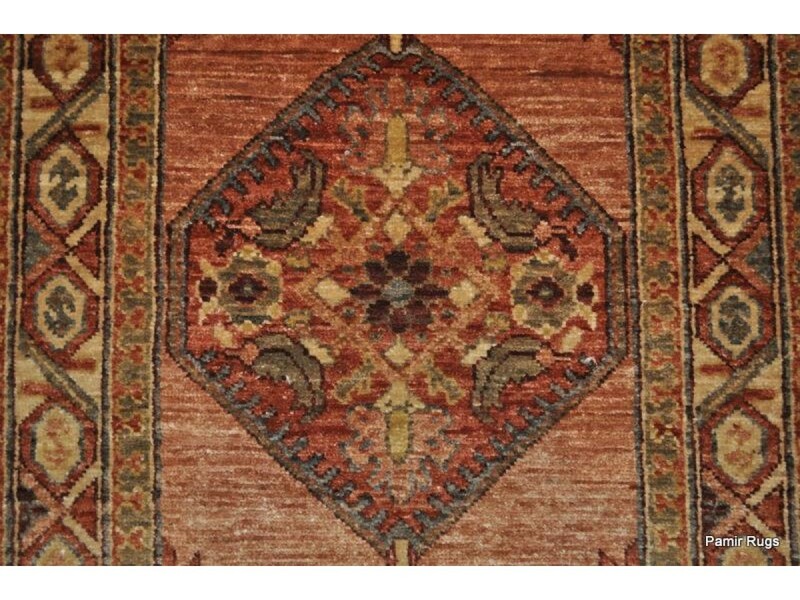 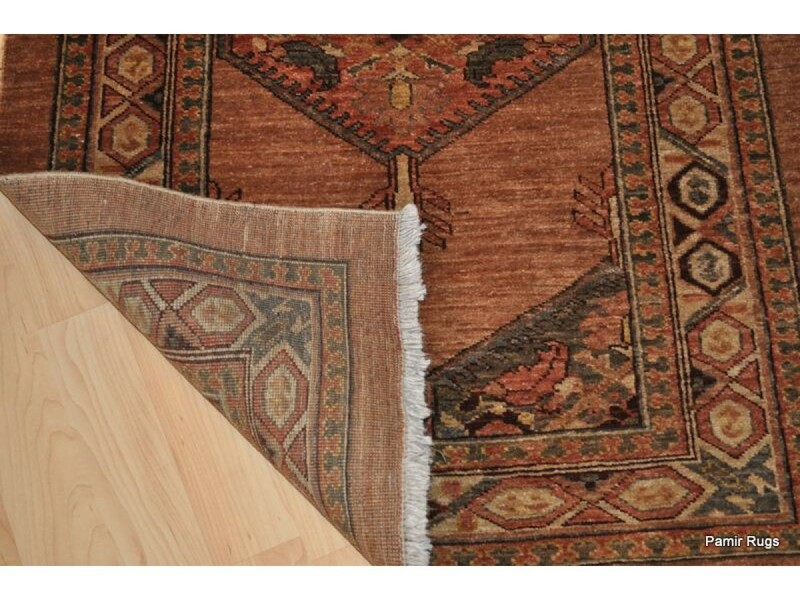 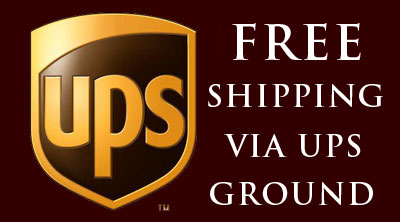 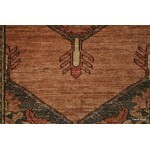 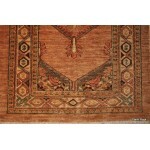 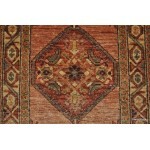 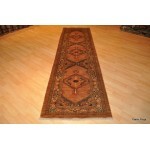 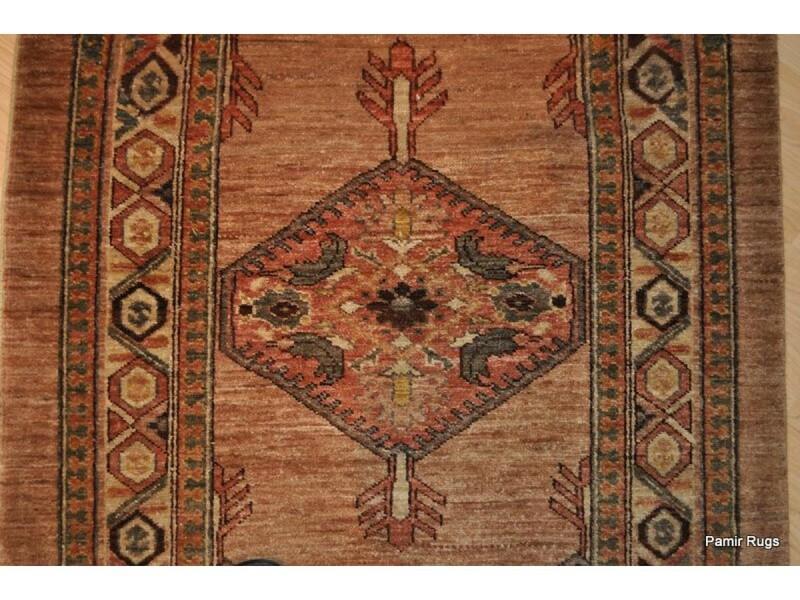 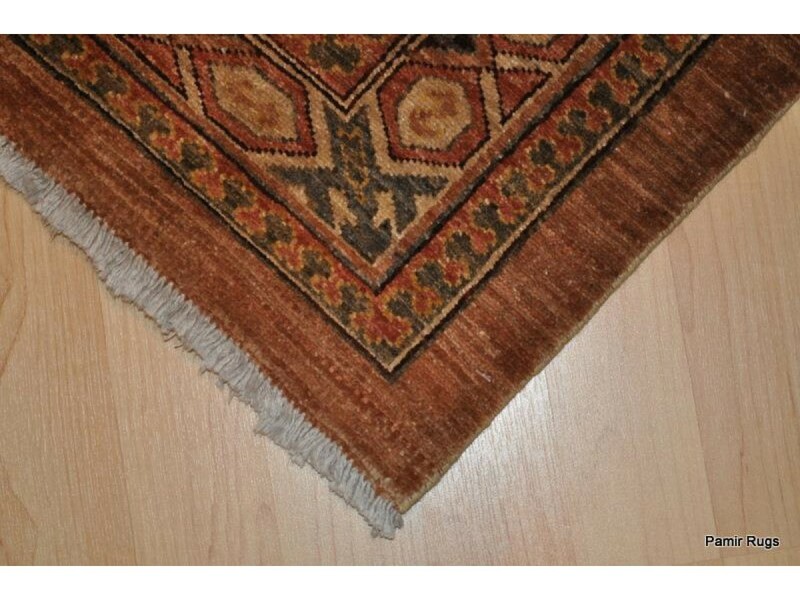 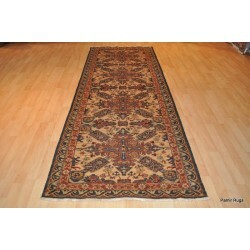 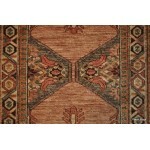 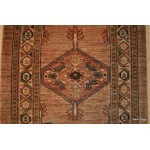 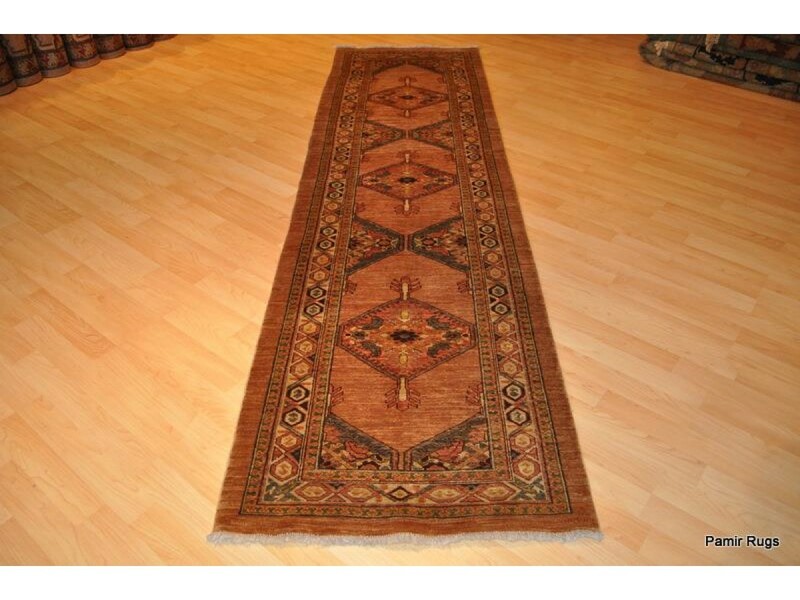 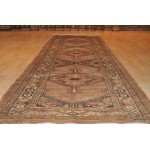 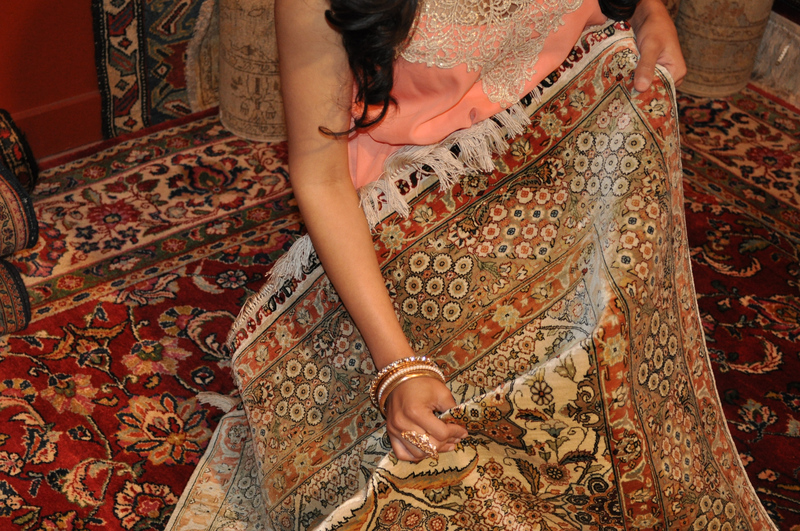 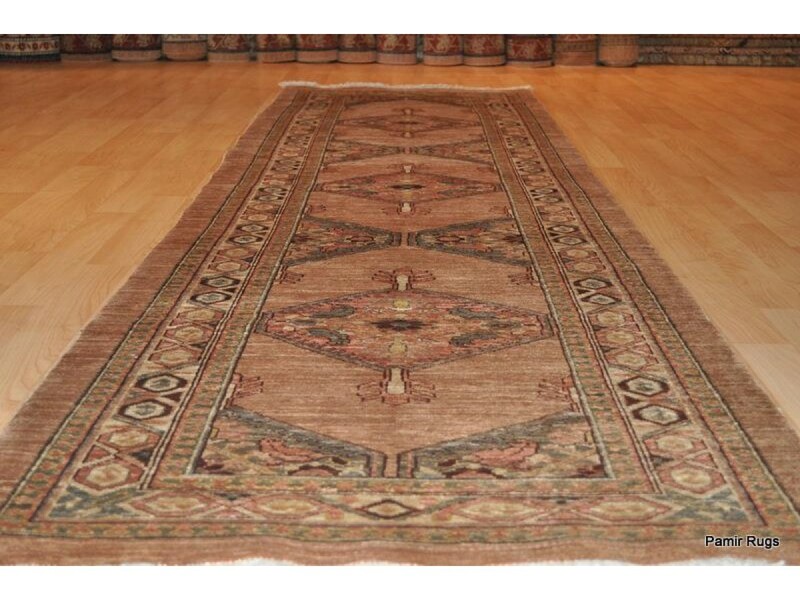 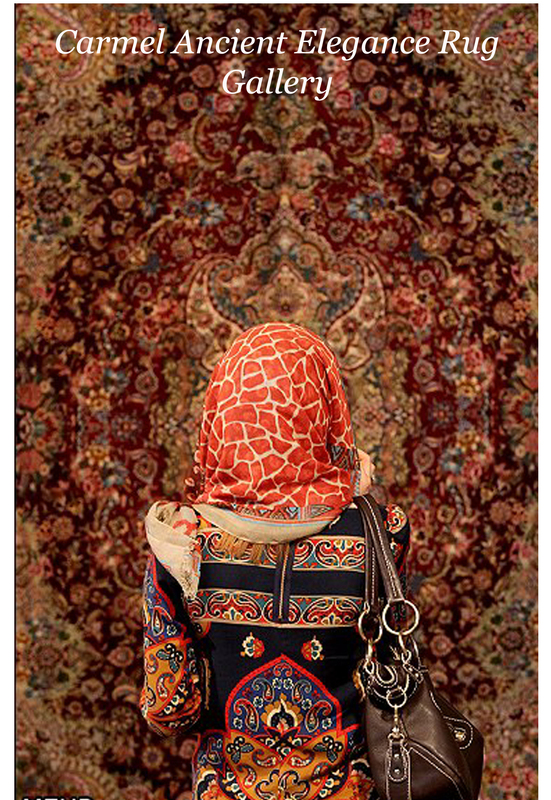 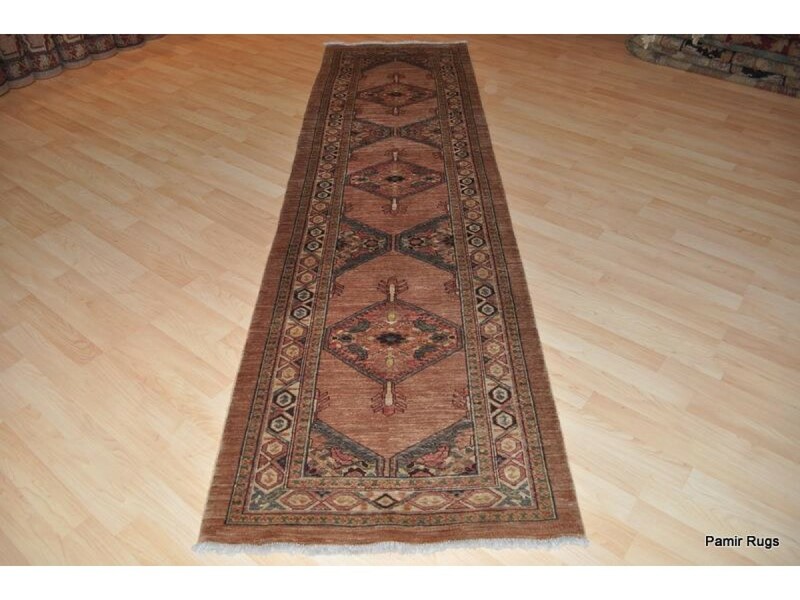 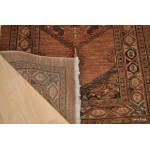 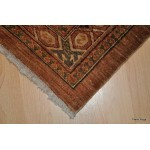 For over a decade Pamir imports and designs its own fine line of rugs from Afghanistan.